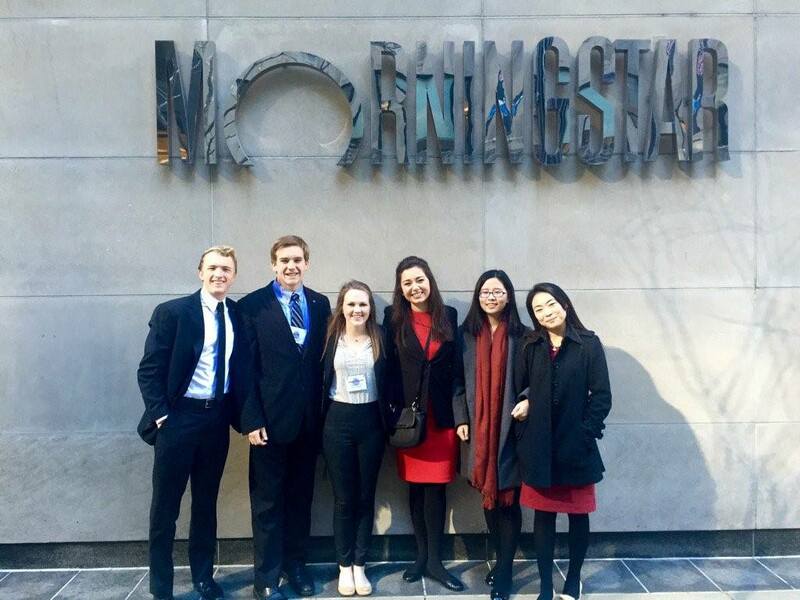 With more than 2,000 student members in 175+ active chapters in the US, Mexico, the United Arab Emirates, China, and Australia, FMA's Student Programs provide networking opportunities, career development resources and exclusive finance-related content. Professional association memberships provide the opportunity to set yourself apart from the rest, demonstrates your commitment to the profession and shows employers your dedication to improving your skills and knowledge. Connect with peers and professionals in the field of finance at the Finance Leaders Conference. Develop professional and leadership skills that employers look for. Importantly, if you are active in your chapter, you will be able to provide prospective employers evidence of these skills. Access to finance research, career guidance & job search tips. View jobs, post a resume and create job alerts on the new Undergraduate & MBA Students Job Board & Resume Bank. Be recognized for your academic achievements by applying for awards or joining the FMA National Honor Society (if eligible). Receive complimentary membership to the American Association of Individual Investors (AAII). 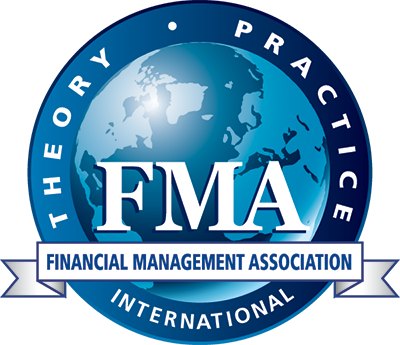 Click here to see how FMA compares to other professional societies. FMA-sponsored college and university chapters offer a variety of programs and services developed to meet the needs of their members, such as speaker programs, field trips and social events. Finance Leaders' Conference: The Finance Leaders' Conference is the only international conference for students to address their needs and concerns about finance careers. Forecast Competition: Hosted each spring, the competition gives members the opportunity to compete against other students from around the world. All members are eligible to participate. FMA Annual Meeting: With more than 1,500 doctoral students and professors from around the world in attendance, the FMA Annual Meeting is one of the largest finance conferences in the world. National Honor Society: Founded in 1974, the National Honor Society (NHS) is the only international honorary society specifically for finance students. More than 30,000 students graduate from US universities with BS degrees in finance and over 20,000 graduate with MBAs each year and less than 5% are accepted for NHS membership - a statistic to enhance your resume! Collegiate Fellows Program: The Collegiate Fellows Program recognizes outstanding chapter members who have made meaningful contributions in service to their chapter and/or college throughout the year. Superior Chapter Award: The highest honor for an student chapter is the attainment of the Superior Chapter designation. Of the 175+ active student chapters, less than 10% receive this honor each year. Superior Faculty Advisor Award: The Superior Faculty Advisor Award recognizes outstanding faculty advisors who have made meaningful contributions to their student chapter through their involvement. Student Chapter Membership Development Award: Excellence in chapter membership development and National Honor Society membership development are recognized through the Membership Development Awards. Careers in Finance is designed to provide information on what professionals in finance do, what types of decisions they make, what types of interrelationships they must deal with, and what skills and abilities they must have to be successful. FMA's "How to Get a Job" guide is a step-by-step guide to help you from the job search and application stage to the interview and salary negotiation stage. - New & Improved Version! Understanding Certifications is a comprehensive list of the most common finance certifications, what they entail, and how to reach the issuing bodies. Undergraduate & MBA Students Job Board & Resume Bank is designed for those seeking jobs and candidates for entry-level practitioner (non-research) positions in finance. Internship Listings, a compilation of internship, analyst and MBA Associate programs, updated each year with current offerings at companies like Bank of America, Wells Fargo, etc. - Recently updated for 2019 programs! Click to view more resources. Financial Management, considered one of the leading academic finance journals, the association's flagship journal publishes empirical research on financial management. Journal of Applied Finance advances the frontiers of relevant academic research through academic and practitioner forums of all types and through hypothesis generation leading to research relevant to practice. Perspectives of Pioneers in Finance is a special compilation of interviews, video presentations, invited articles and roundtable discussions with the pioneers of modern finance. FMA Online Videos includes an archive of video and other multimedia presentations featuring prominent finance researchers and practitioners. Please contact FMA Student Programs at +1.813.974.2084 or [email protected].